A Patch 8.2 PTR build hit this afternoon, but it's encrypted, so we don't know what's in it quite yet. Hopefully we'll see a regular build soon! 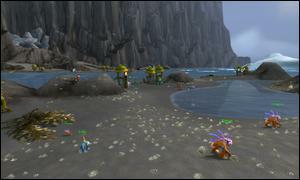 March of the Tadpoles is a micro-holiday that sends you to Borean Tundra to an area with baby murlocs. It is live through April 5th. 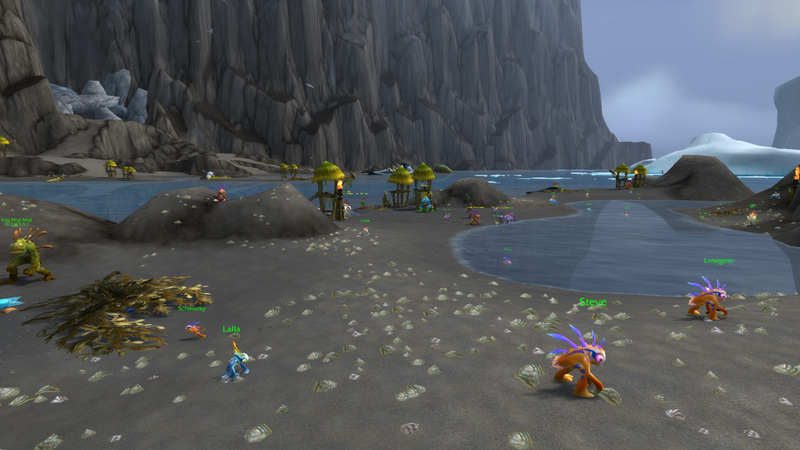 The Adopt a Tadpole quest allows you to pick one of the nearby tadpoles to have follow you. 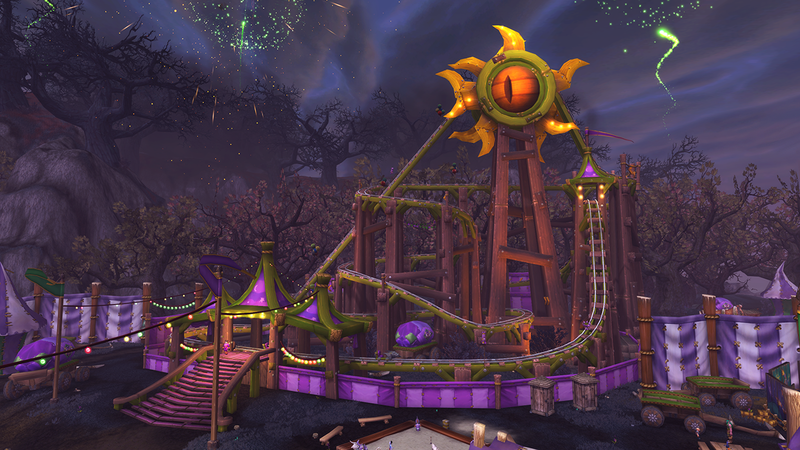 Blizzard detailed the new and existing aspects of the Darkmoon Faire today. 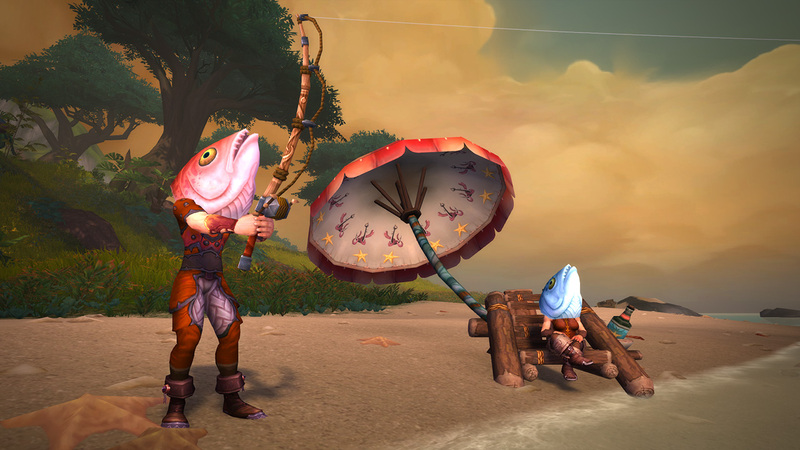 We detailed the fish heads and coaster earlier this year in our 8.1.5 guide. 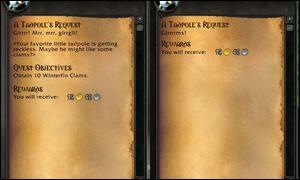 Upon reaching the Faire, you can acquire a Darkmoon Adventurer's Guide. This guide will allow you to collect Darkmoon Artifacts such as the Captured Insignia or a Mysterious Grimoire while doing activities such as questing, dungeons, raids, or PvP out in the world. Turn in those artifacts at the Faire for fabulous prizes! Completing the achievement That's Whack! will grant you the pet Hogs. Completing the achievement Triumphant Turtle Tossing will grant you the toy Darkmoon Ring-Flinger. Completing the achievement Ace Tonk Commander will grant you the toy Darkmoon Tonk Controller. Following the recent Jaina Statue Preorder, Blizzard has also added the ability to preorder a 10" statue of Lucio from Overwatch, also due by the end of quarter 3 this year. The official Guild Wars 2 website posted a large update on what to expect in the near future for Guild Wars 2. Nice to see Guild Wars 2 going strong still. Probably took a good chunk of the people who left WoW. Lol... I like how they use the term "Quarter 3 2019" instead of "Coming Fall of 2019".. it's so clearly for activision investors or something. What other company uses the term quarters when speaking to their customers? I've seen Q3, Q4 etc. plenty of times as release dates for games, merch and other stuff. Why don't we try criticizing them for something that's actually real? There's enough of it out there. Man you just go everywhere to spread negativity dont you? I feel bad for you but excited at the prospect of datamined cinematics as always! Fall is hemisphere specific. Quarter 3 2019, most people understand to be "in the third quarter of 2019"
Yea prob why they had to layoff so many devs a month ago. I'm surprised at Guild Wars 2 being in the news here. Is that a paid ad? 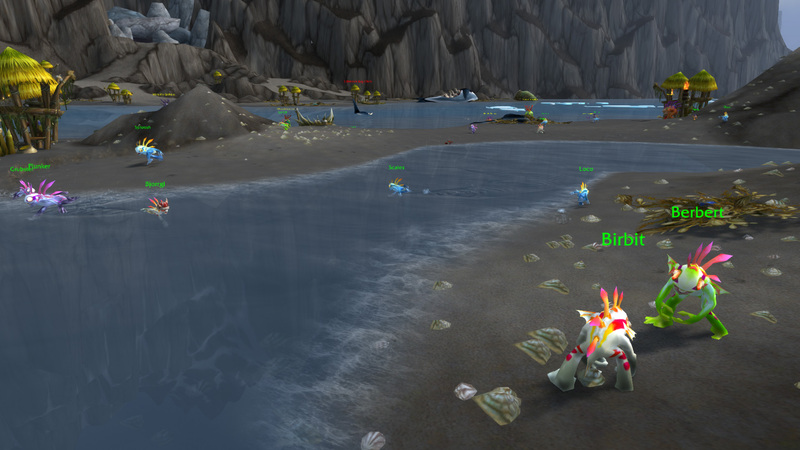 With how negative things are with BfA it certainly would be a good idea for alternatives to advertise here. 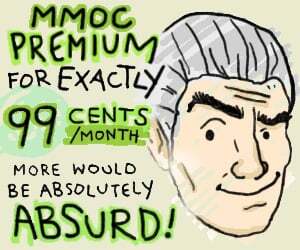 I've seen people saying in the ESO forums how important it is for Elsweyr to be a success so they can keep all the WoW players they've grabbed over the last few months. If those balloon pets can't battle then they are useless. Does this mean we'll start seeing the build over the weekend? Or not until wednesday next week? 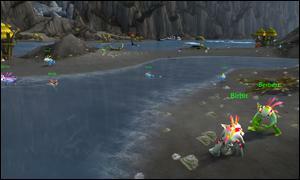 Pets, transmog, achievements, mini-games, toys... 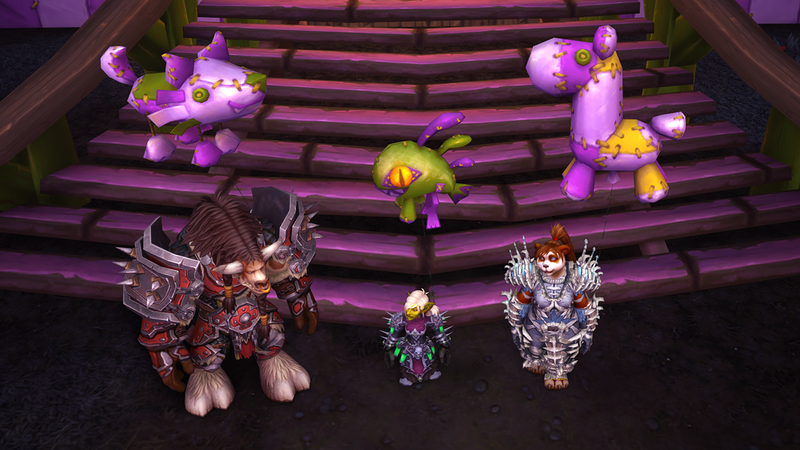 This Darkmoon faire represents everything I hate in modern WoW. Going stong ? How do you know that ? Exactly what i've been talking about all along. These guys get it. GW2 ftw. Ion could learn a thing or two from them. And the WoW world-design team as well. Just take a look at the HoT expansion, or the latest WvW map. That is world design. I mean in HoT you cant even take one step without struggling to stay alive, and you have to be a freakin cherokee tracker to find your way to the place you want to go. Now that's fun. I've played a total of around two years. Vanilla, two expansions, WvW and PvP. I still still havent completed the game. I still log in every now and then, and there's new goals for me to strive for. Where in WoW you're done in a month or two, on each expansion. And that's even with all the timegating. cause there's no mandatory "incentives" and min/max progression gain per/time. Leveling feels fun, for once in an MMO. You can go anywhere, explore all kinds of hidden paths and jumping puzzles, even some riddles. And most of all, i dont need to think of my goal in order to login, cause the game is fun on it's own. Even if you're just running around for no reason. lol. The bad? The lore can be summed up in one page. Lack of collision ruined WvW right from the start, but if you accept that, you'll still have fun. If you like a strict "trinity" system you'll be dissapointed. For example, it's not like "where's my heals noob?" but more like "here's your heals, go and get them". I love GW2, I have played it for a long time, but it's been quite bad in the past 3-4 years, that's why I've quit recently. Based on this article it's the opposite of going strong too. They talk about the super adventure festival being content that they've recently worked on, what a joke, 3 devs spent a day on it at most. Also their future plans are a big fat nothing. Some changes to make pvp more enjoyable in the long term, sure that's always good, but I'm reading this as they are about to make their final efforts to maximize gem store money, when the game goes into maintenance mode in the near future. MMO champion netizens love bashing BfA & WoW in general, but man WoW has a lot of meaningful new content added every year, that's not something that GW2 had recently. The living story updates that Mo is so proud of are empty content with no replayability at all and they've really shot themselves in the foot with going all in with fractals as well as their only dungeon content, just my 2 cents. Pleasepleaseplease Blizz put up the active Azerite abilities on the PTR! Lol, the less WoW takes from GW2, the more likely it is to remain successful. GW2 has its fans, obviously, but it wasn't exactly as innovative and superior as it and the fans liked to flaunt all them years ago. Finally some action on the PTR, can't wait for the datamining to commence! Also their future plans are a big fat nothing. Some changes to make pvp more enjoyable in the long term, sure that's always good, but I'm reading this as the they are about to make their final efforts to maximize gem store money, when the game goes into maintenance mode in the near future. It's really odd to see the mental gymnastics people will employ to justify what they enjoy vs what they don't. Don't suppose anyone else remembers the time between an encrypted build appearing on CDN and it being fully deployed? Hoping before the end of business today in California it goes live and we can get some juicy datamining. Blizzard is such a tease right now.